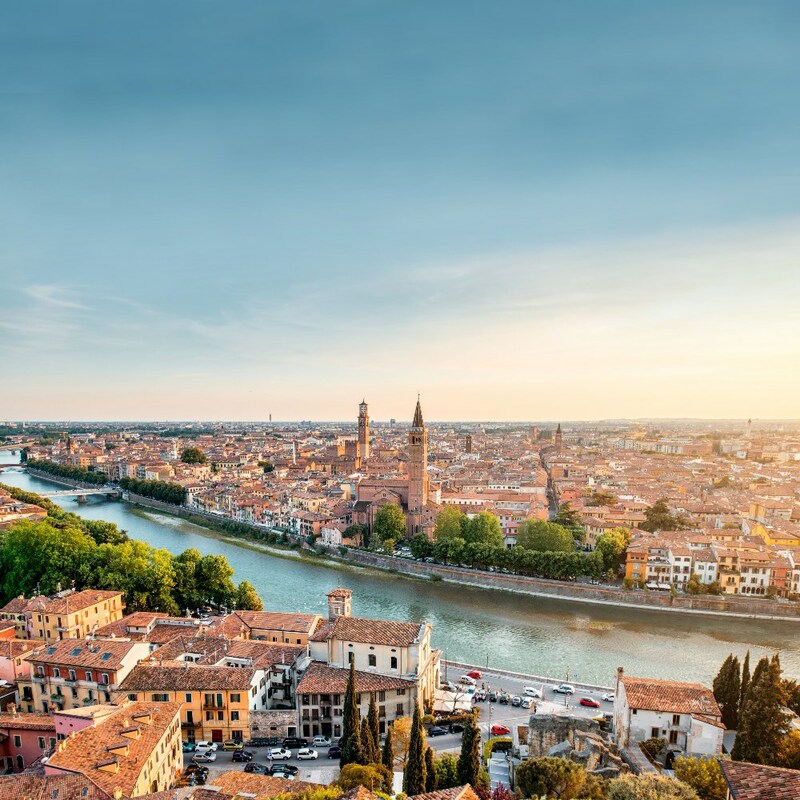 An astonishing blend of spectacular alpine scenery reflected in tranquil lakes, Verona’s Roman remains and the medieval world’s richest city - remarkably unique Venice. 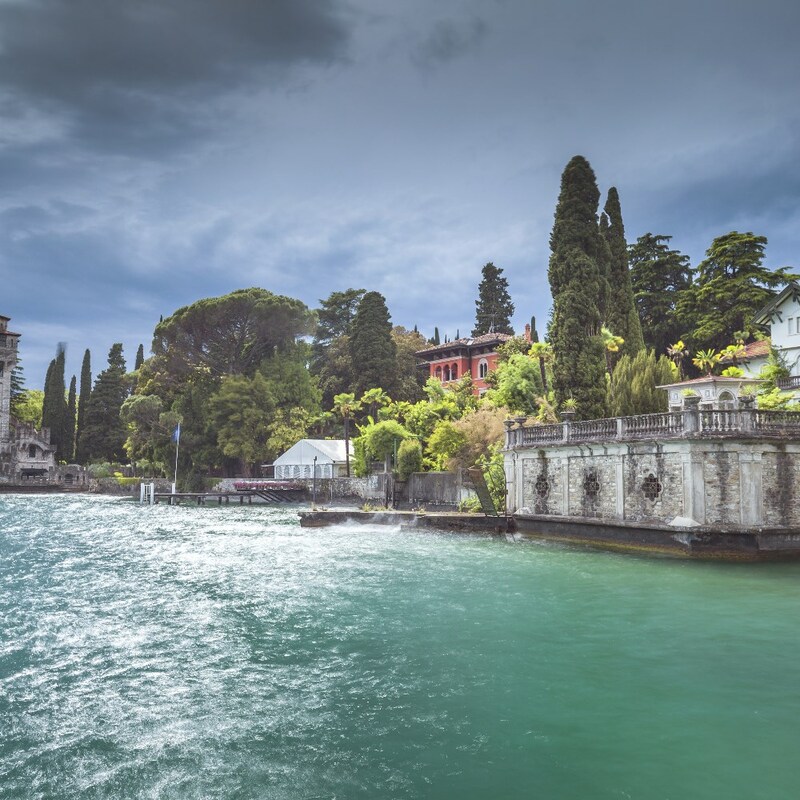 For centuries, Italy has drawn visitors in search of culture and romance, with few countries comparing with its enormous classical origins, its art, architecture, music, design, scenery, food and wine. Italy’s contribution to European painting and sculpture surpasses that of any other nation. 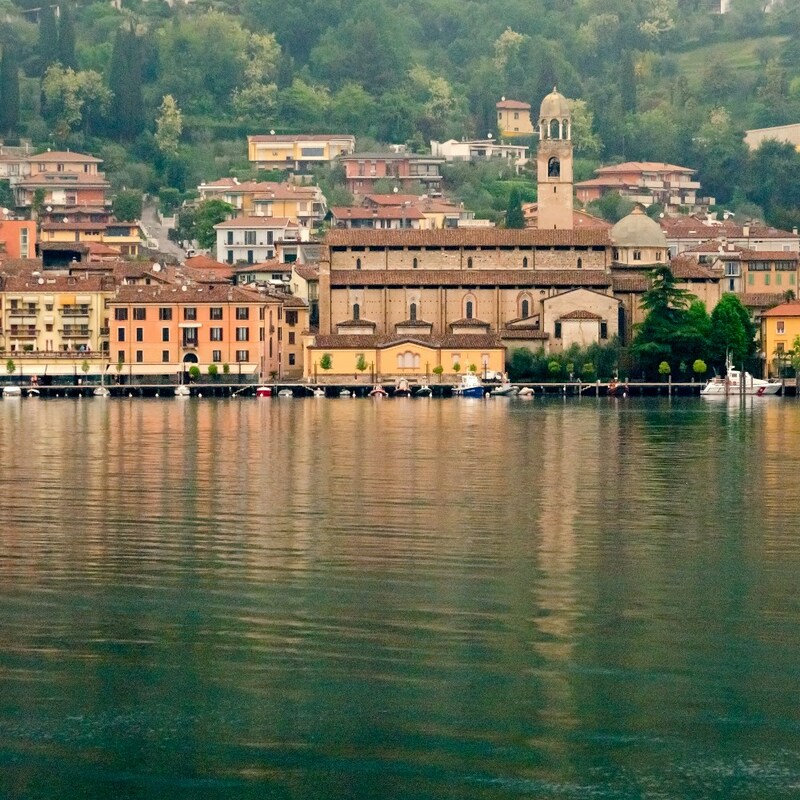 Blend this with the magnificent scenery of its lakes, one of the world’s great cuisines and the Italian attitude of living life to the absolute maximum, and you have a superb destination for a tour. 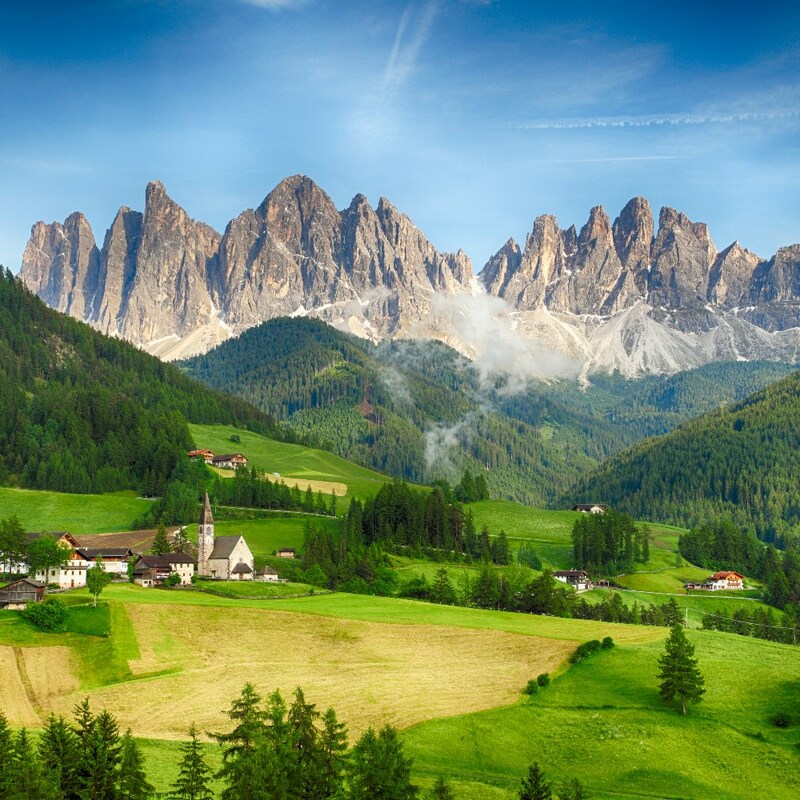 Further north, we see the Dolomite Mountains- some of the most spectacular alpine scenery on earth. 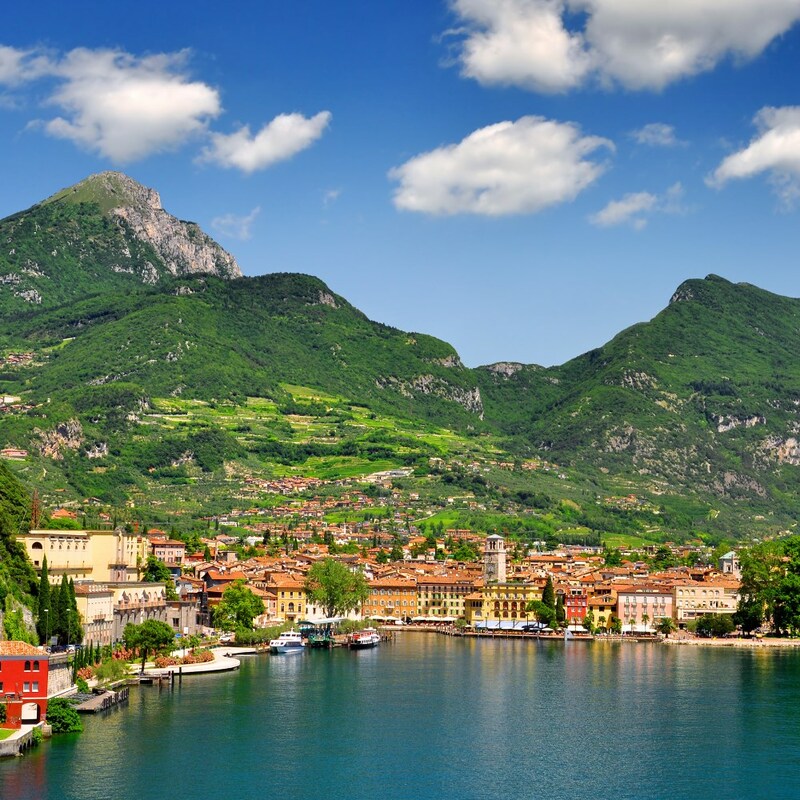 It is only in the past 150 years that Italy has come to exist as a nation state formed from a collection of largely independent cities, often separated by almost impenetrable marshes or mountain ranges. They then evolved totally independently and on this tour we shall visit two of them - the very different but very classic cities of Verona and Venice. 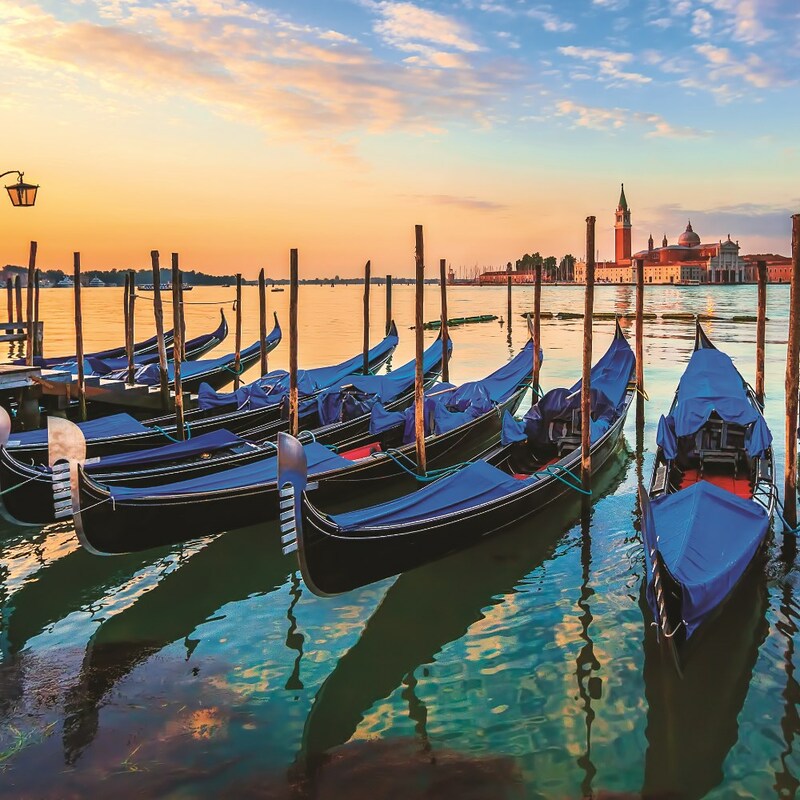 All the photographs and pictures you have seen of St. Mark’s Square and Basilica, the Doge’s Palace and the Grand Canal have simply been telling the extraordinary truth: that Venice is a stunning city. You cannot walk for more than a few minutes without stopping to see something which demands admiration. Whether you’re an opera aficionado or not, a trip to the oldest open-air opera festival could not be a better addition to your stay. Held in a Roman amphitheatre, the summer performances are truly something special – when the floodlights go down on the 15,000 spectators, the cacophony diminishes to hushed whispers, before the magic begins and the beautiful voices fill the dusky air. 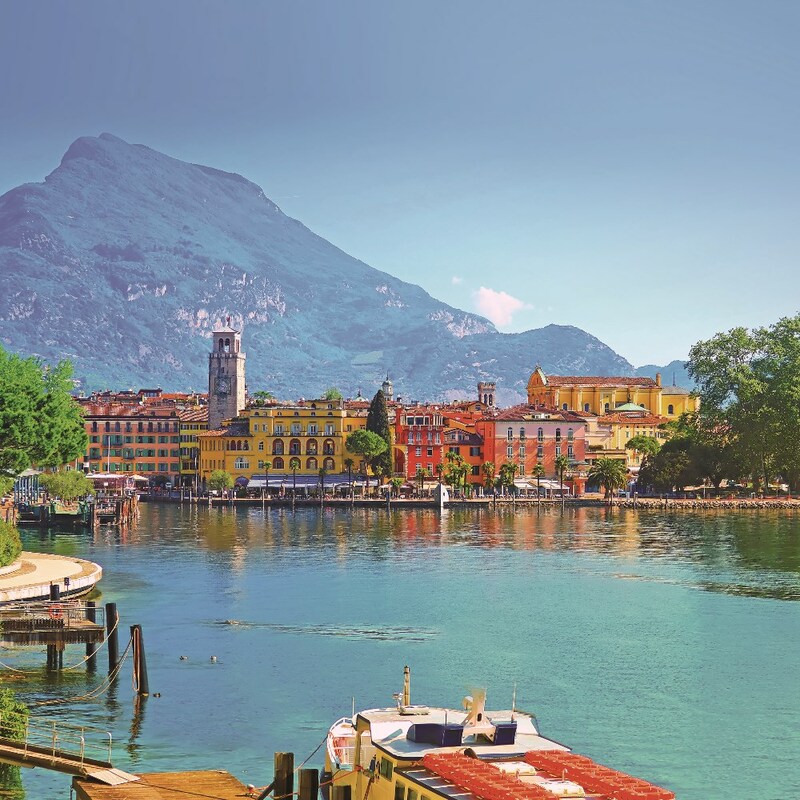 Available from June to September 2019, prices shown include a coach transfer to Verona and an unnumbered stone seat. Cushions are available to hire on arrival at the arena. 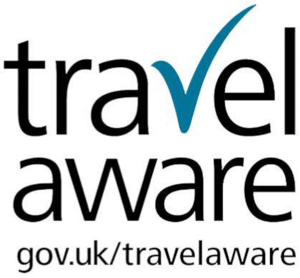 Performances start between 8.45 to 9.00pm, but you will be taken to Verona in plenty of time, so you may wish to enjoy a pre opera dinner or drink. Where hotels feature an outdoor swimming pool, this will be open summer months, weather permitting.